Cocktail strainers are great for removing ice and fruit pulp from mixed drinks as they are poured into the serving glass. 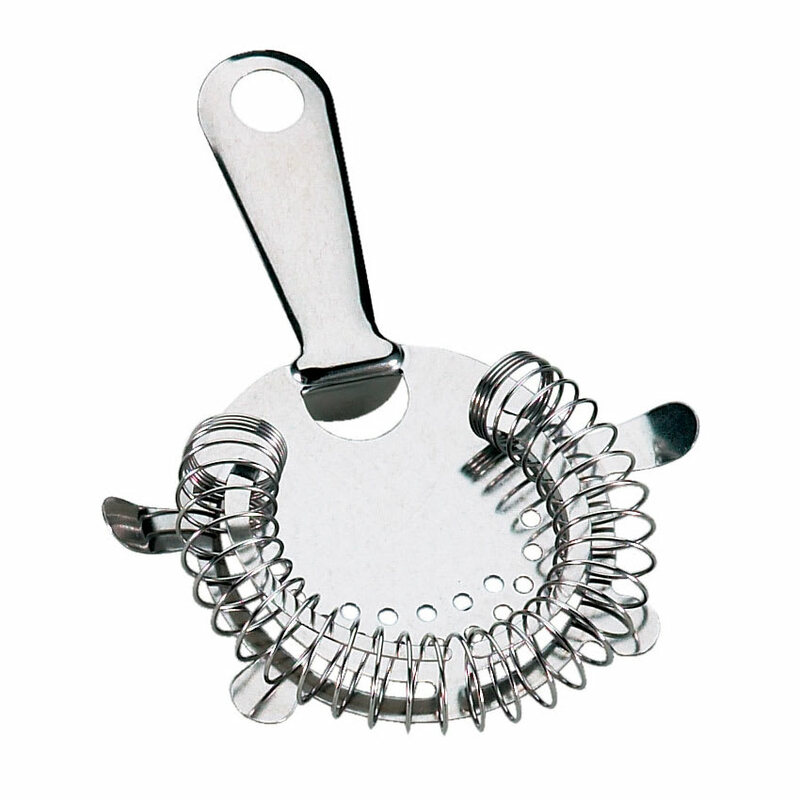 This cocktail strainer from Browne Foodservice is a great addition to any bar and because of the stainless steel construction of it's body and spring it will stand up to the test of frequent use. This cocktail strainer is highly effective and will help your bartenders quickly prepare the best mixed drinks in town!